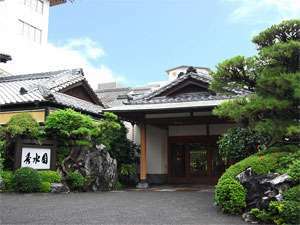 Hotel Shusuien is ocated in Ibusuki Onsen hot springs with its lush subtropical mood and overlooking Kinko Bay. 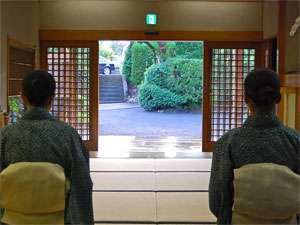 This traditionally authentic Japanese inn overflows with the charm of Japan. The harmony of white sand and greenery in the dry landscape garden and the traditional guestrooms with added modern features will soothe the traveler’s spirit. 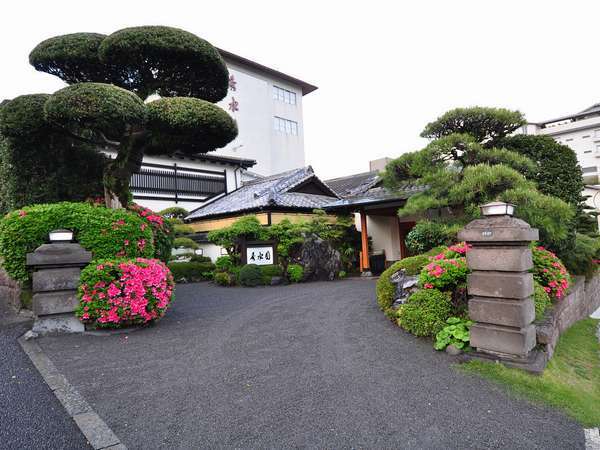 This inn has flavor and good taste, and keeps alive the forgotten "Spirit of Japan," with local Satsuma cuisine, the distinctive flavors of the seasonal home-made food, and devotion to welcoming each and every guest from the heart. 5 minutes by taxi from JR Ibusuki Station. 5 minutes on bus from JR Ibusuki Station bound for Ibusuki Iwasaki Hotel. Get off at Sunamushi kaikan and 3 minutes walk.